With our Partner Global Promo Group, we are ready to permit you to discover Russia, and help you for you trip and your stay, we going to give you advice if you look for a property in Moscow. Global Promotion Group – is the only PR agency and Real-estate Portal, that provides Foreign Companies with full scale service to enter the Russian Market. Having close partnership with the leading Russian Real-estate Agencies, Exhibitions, Internet and Press Media, we recommend our Foreign Partners only those Agencies, Exhibitions and Media Sources, that fit best to the proposed type of Real-estate and its' price category. 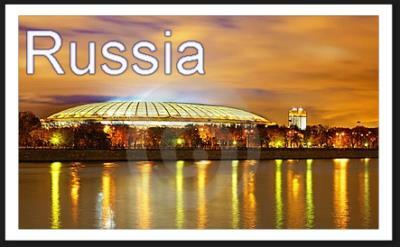 With our service companies can cut significantly time and means selling the Real-estate on the Russian Market. With our Partner DOMEXPO and Property Worldwide you can discover Real Estate events in Moscow, Become exhibitor or simply visitor.